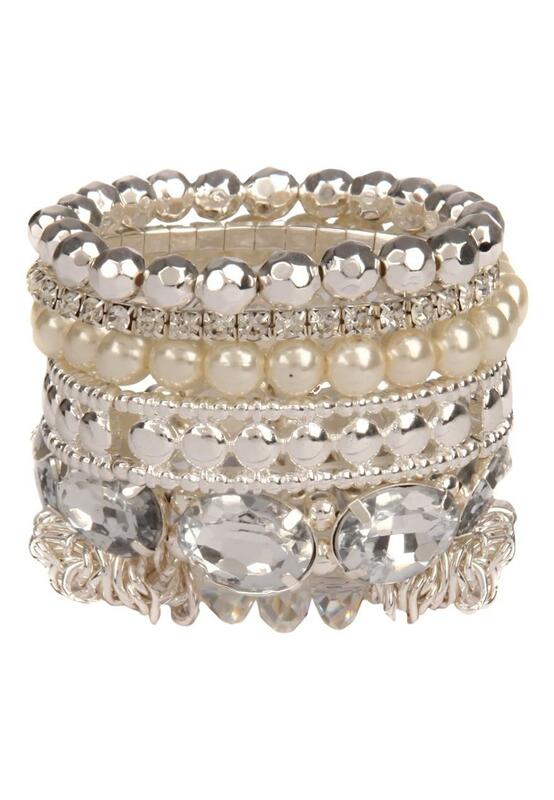 Complete your look and add some sparkly with this slinky multi pack of gem bracelets. Perfect for stacking or sharing out with friends. 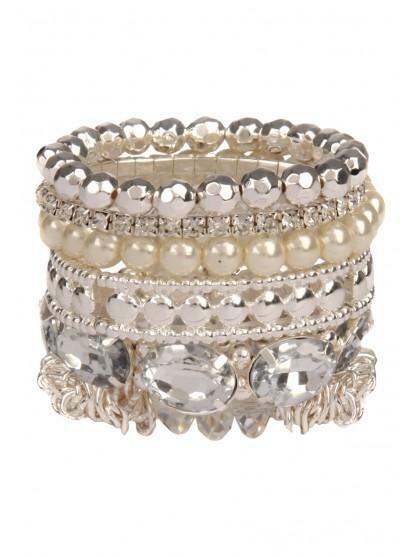 Add these bracelets to your outfit whilst wearing a cute floaty gypsy top and maxi skirt. Add the finishing touches with some big sun shades!